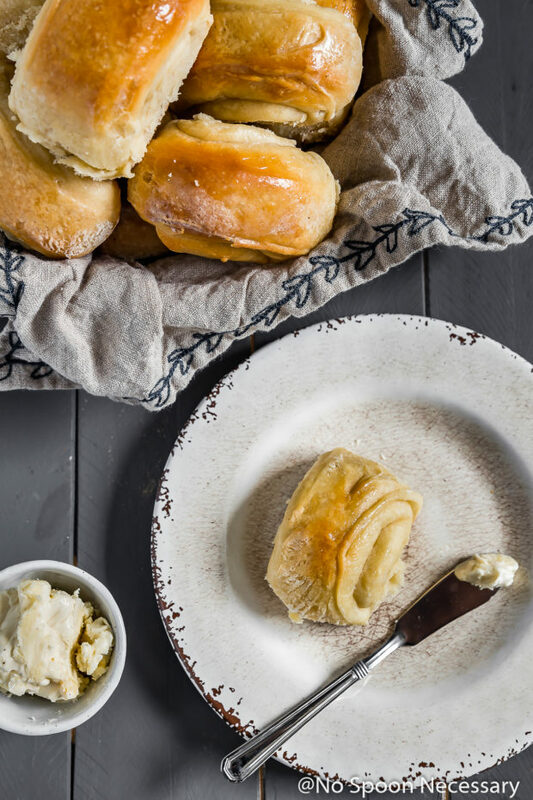 These Honey & Brown Butter Parker House Rolls are incredibly soft and melt-in-your-mouth tender! 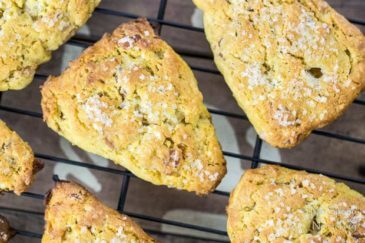 Flavored with warm brown butter and sweet honey these are far from ordinary and make the perfect holiday side! Hi guys! Happy TGIT! How has the week been treating you? I hope it has been well… or at least better than mine! Since the holiday are approaching and I know I will be indulging in all the things comforting and carb-a-licious, I decided to get a bit cray-cray and go on cardio overload. Clearly 4 days in a row of turbo-charged-sweat-sessions is a horrible idea, or I’m getting old (or both), because my knees have given out on me. I am talking throbbing pain in my knee caps. I feel like there is an evil little man, with a 700 prong pitch fork, doing a pain dance living inside my knee. If you guessed that I’m not a happy camper at the moment, you’d be correct. And, if any of you are a doctor, can you please send something strong to ease the pain? N-E-Who. I’ll quit my unbecoming whining now and get down to business. 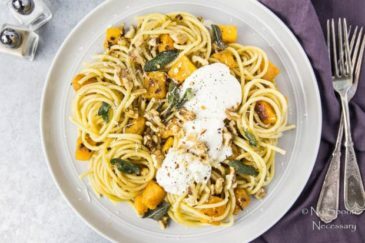 If you read my last post, you know I have been working on holiday recipes to share with you guys! And, I hope you are ready for it, because the NSN Thanksgiving posts are about to commence! Woot Woot! In the words of The Black Eyed Peas, ‘let’s get it started’…with Boy’s favorite thing ever. Bread. Rolls – Every holiday table needs them, yet I feel like they get the store-bought-shaft. But, it’s not that blame you (if you are one of the culprits serving purchased rolls at the holidays). I completely get it! Most people are overwhelmed with the holidays and don’t want to add bread baking to their never-ending list of demands. But this year we are making a change. 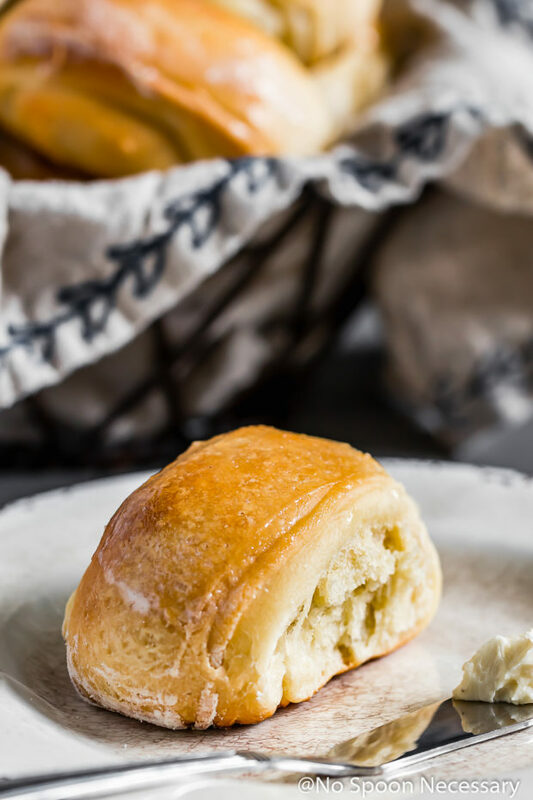 These homemade parker house rolls are incredibly soft, buttery and have a melt in your mouth, tender texture. Warm, hearty and slightly honey sweet, they are far from your ordinary, run or the mill rolls! Their only problem, they are seriously addictive, so consider yourself warned! 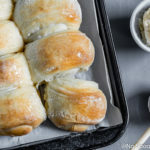 To really bring out the sweet and savory flavor, these rolls are served with a super simple Honey Brown Butter for slathering. 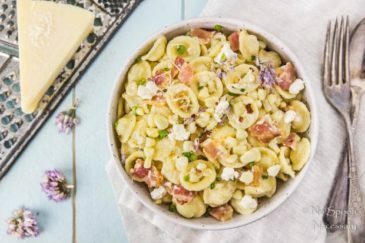 The butter only takes 2 minutes to prepare and it can be made in advance!! 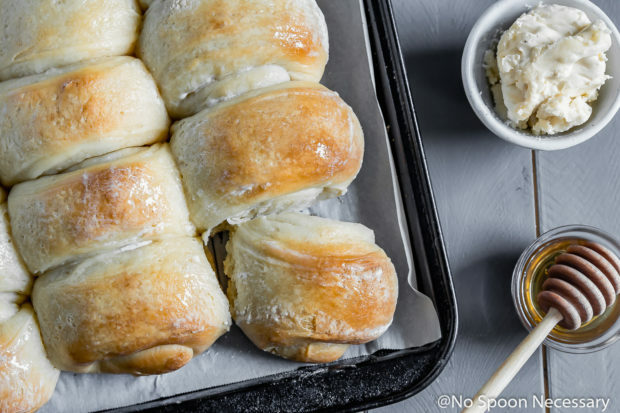 But, not only are these Honey and Brown Butter Parker House rolls soft and scrumptious, the rolls themselves can also be prepared weeks in advance. Like, you could make them today for Thanksgiving. How amaze-rolls is that?? What are parker house rolls? Where did parker house rolls originate? A parker house roll is simply a type of bread roll made by folding an individual, small piece of dough in half, or thirds. Parker house rolls are made with whole milk and have a characteristically butter, soft interior with a slightly sweet, crisp exterior. Parker house rolls were invented in Boston at the Parker House Hotel during the 1870’s. 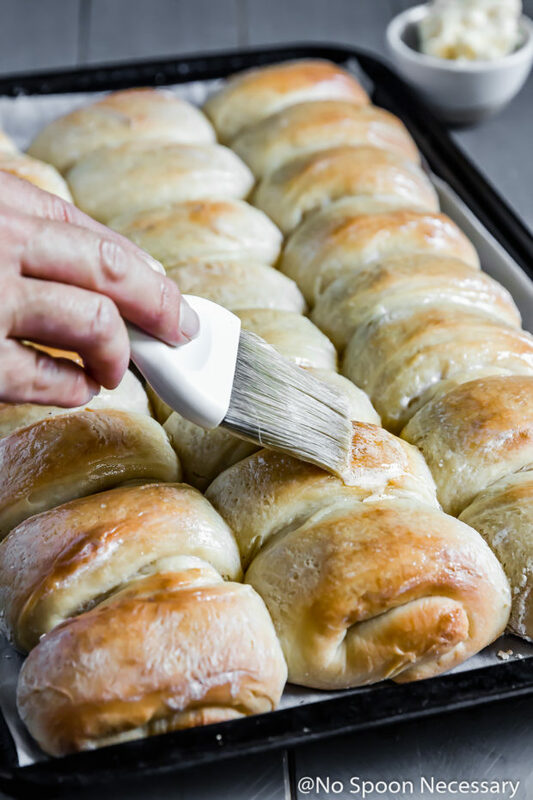 The actual story of their creation has multiple variations, but all of them involve a pastry cook tossing unfinished rolls into an oven, which resulted in a dented appearance. How to fold and shape parker house rolls? There are a few different methods to folding a shaping parker house rolls depending on the recipe you follow. While some methods call for cutting the dough into rounds and folding them slightly off center, this Honey & Brown Butter Parker House Rolls recipe is for easy sheet pan, pull apart style rolls. 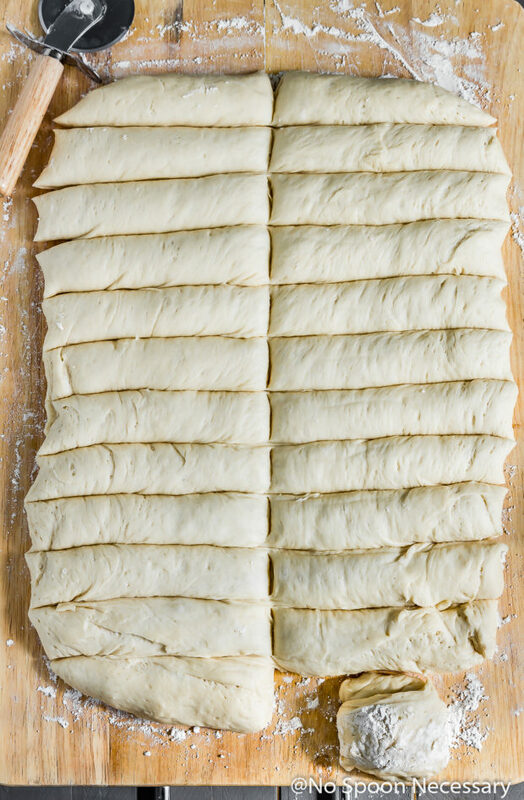 To fold and shape parker house rolls, first you will cut the dough into long strips. Next, you fold each strip of dough slightly off center in half, so that the top part slightly overlaps the bottom. Last, you tuck the overhanging dough underneath (almost like folding an uneven letter). 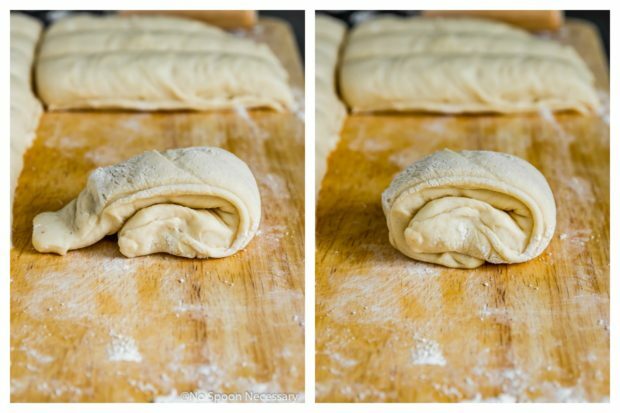 You can see the photos below for step-by-step how to cut, fold and shape parker house rolls. Can parker house rolls be made ahead of time? Parker house rolls can definitely be made ahead of time! To make parker house rolls in advance, make the rolls, allow them to rise and then form them into their traditional “parker roll” shape (step 9 of the Honey & Brown Butter Parker House Rolls recipe below). From there you can either refrigerate them on the prepared baking sheet, covered, for up to 24 hours. Or, you can freeze them for up to 1 month. If working with refrigerated parker house rolls, let them stand at room temperature for 45 minutes to an hour before baking. If using frozen, unbaked parker house rolls, let the rolls thaw on a prepared baking sheet for 2 1/2 hours before baking. Can parker house rolls be frozen? Yes! Parker house rolls can be frozen! They can be frozen before baking (please see section above). And, you can freeze baked parker house rolls! To freeze baked Honey & Brown Butter Parker House Rolls, let the rolls cool completely before transferring them to freezer safe bags. Parker house rolls can be frozen for up to 1 month. To reheat frozen parker house rolls, allow them to thaw for 1 hour on a baking sheet. Then, warm them in an oven preheated to 300 degrees F for 15-22 minutes, or until warmed throughout. 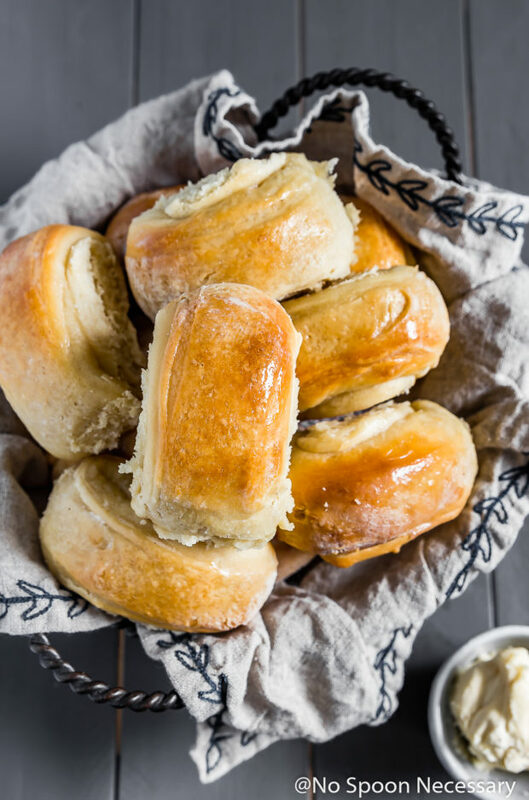 Perfectly soft, tender parker house rolls flavored flavored with warm brown butter and sweet honey. Brown the butter: Place 16 tablespoons of butter in a large saucepan. Place over medium heat. Allow the butter to melt, and reduce heat to medium low. Continue to cook, stirring frequently until the butter foams, turns a dark gold color, and takes on a nutty smell, about 12-15 min. Pour the butter into a measuring cup and set aside to cool. Bloom the yeast: Warm ½ cup water to 110-115 degrees F in a large bowl. Sprinkle in the yeast and whisk in the sugar. Let stand 1-2 minutes, or until the mixture starts to foam. Gently stir in 1 cup of the flour. 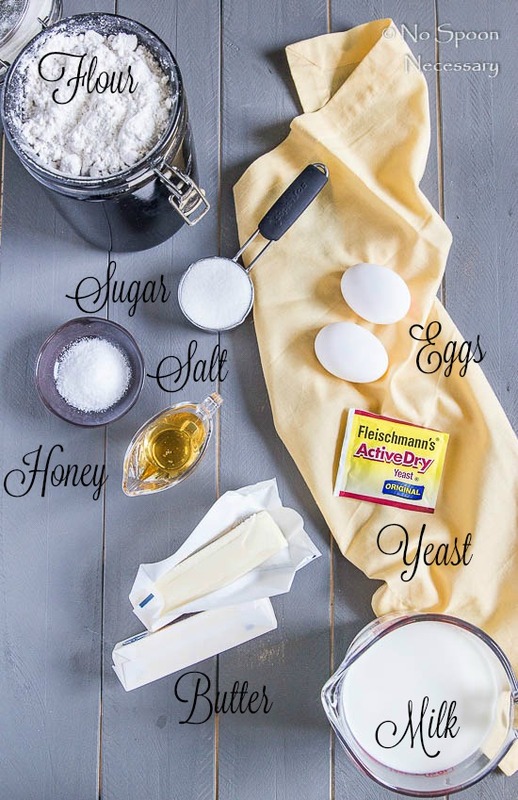 Set aside on the counter and prepare the dough. Let the dough rise: Rub a large bowl with the 1 tablespoon of softened butter. Transfer the dough to the bowl and rotate dough to cover the surface with butter. Cover the bowl with a clean towel and let rise in a warm place, about 2 – 2 ½ hours, or until dough is doubled in volume. Meanwhile, Prepare the Honey Butter: Place 4 tablespoons of softened butter in a small bowl or the bowl of a stand mixer with whisk attachment. Whisk until light and fluffy. Slowly drizzle in 4 tablespoons of the browned butter, 1 tablespoon + 2 teaspoons honey and ¼ teaspoon sea salt. Continue to whip until well combined. Transfer butter to refrigerator and allow to chill until ready to use. Cut the dough: With the short side still facing you, cut the dough in half lengthwise with a well-floured, sharp knife. Cut both sides into 12 equal strips to form 24 strips. Bake: Bake the rolls in the preheated oven until the rolls are golden brown and slightly bursting at seams, about 18-20 minutes. Remove from oven and brush with honey butter. Enjoy! **To make in advance: Prepare rolls through step 9. Wrap the formed rolls on the baking sheet tightly in plastic wrap and freeze, up to 3 weeks. 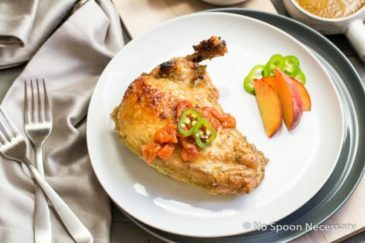 Bake at 325 degrees F for 25 minutes, then increase heat to 375 degrees F and bake for an additional 10 minutes. Remove. Brush with butter and season with salt as directed. The unbaked dough will not collapsed in the freezer ? amazing..I really love those soft dinner rolls with butter..
No, Agnes, they will not! 🙂 You have to form them prior to freezing, but the ones you see here were frozen and then baked. Thank you so much for stopping by! Cheers! The texture of these rolls looks perfect!